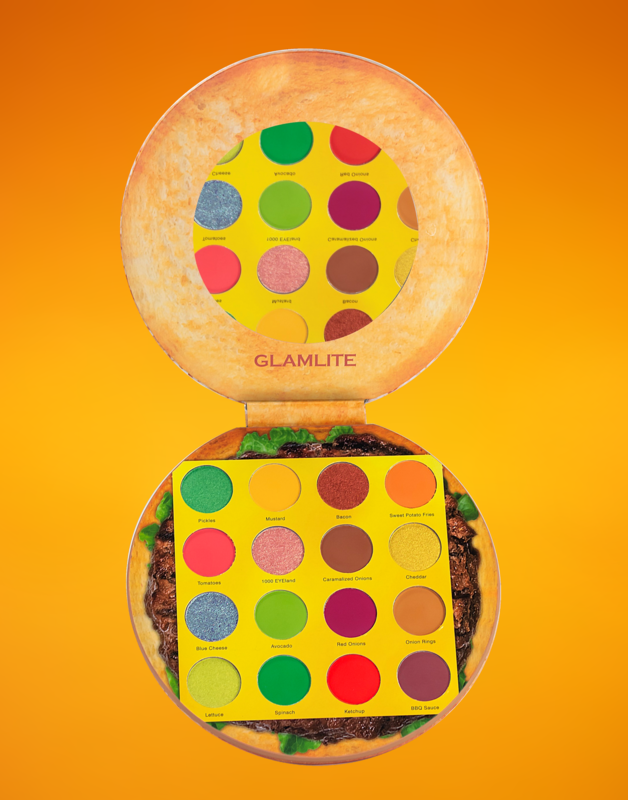 Following the massive success of Glamlite’s pizza eyeshadow palette, the brand has released a hamburger palette, and we’re instantly obsessed. But that’s not all—due to such high demand, Glamlite has made the palette available for pre-order, weeks before its April 24th launch date. The brand expects the hamburger palette to sell out pretty quickly (makes sense! 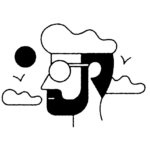 ), so the pre-order is open to customers now. The Burger Palette features 16 vibrant, highly pigmented shades, each inspired by popular burger toppings and sides. With three bright neon hues, two frosty diamond shadows, four shimmer shades, and seven gorgeous, buttery mattes, you can bet you’ll be reaching for this palette again and again. And with shades names like Avocado, Bacon, Onion Rings, Ketchup, Mustard, Red Onions, who can blame you for going back for seconds? You can pre-order Glamlite’s irresistibly fun and bright hamburger palette below.